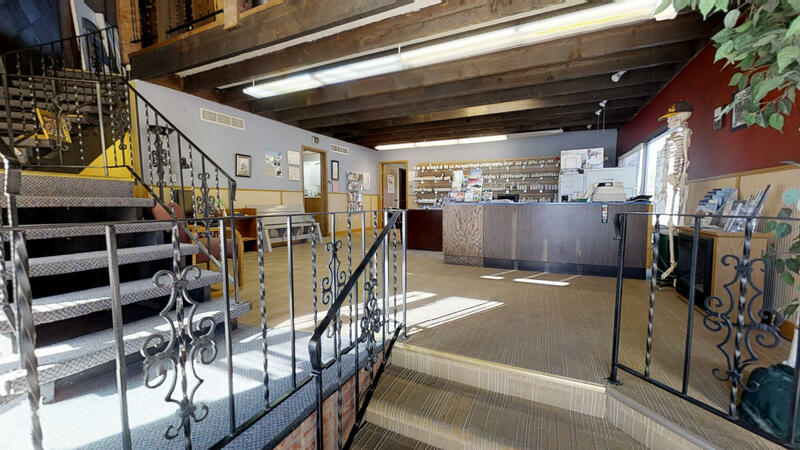 Great multiple unit commercial building on the corner of Coffeen Ave. and College Ave. Offers large show room with upper loft, offices and a separate beauty salon. 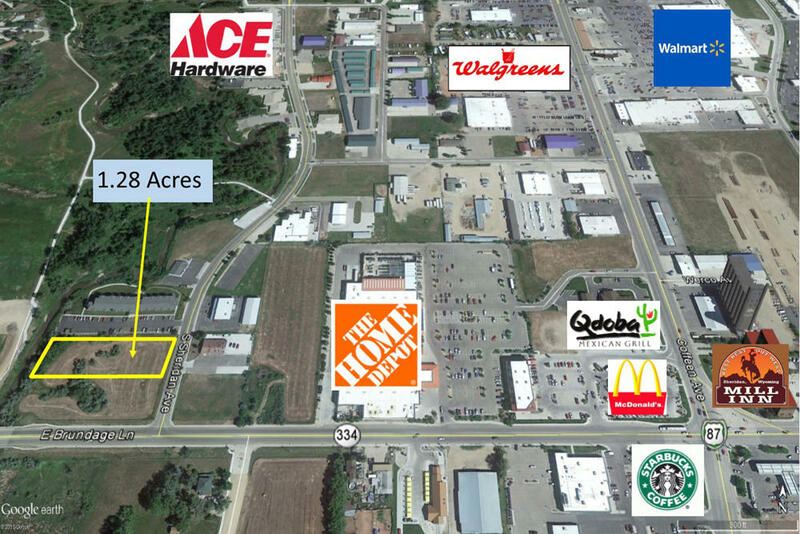 Don't forget to check out the virtual tour. All measurements are approximate. Sheridan's new downtown! 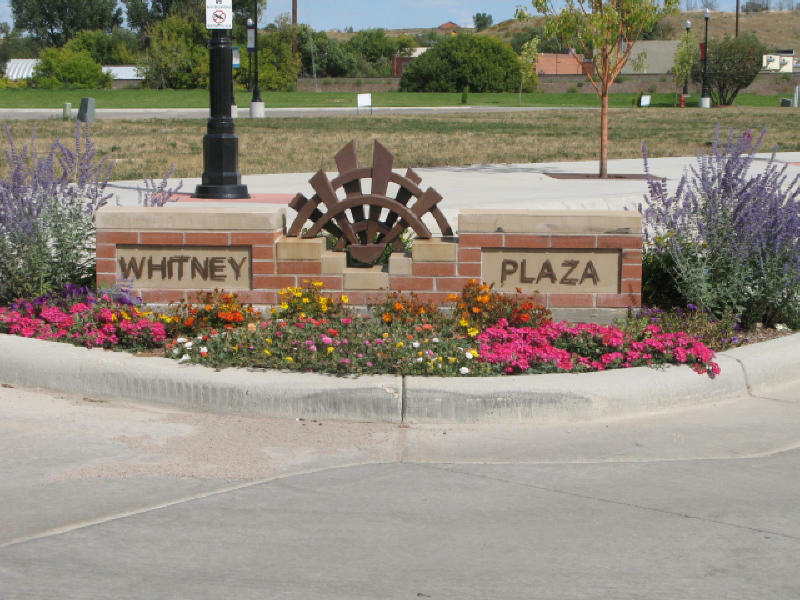 See Documents for complete price lists, lot maps, brochure, declaration and covenants. All measurements are approximate. 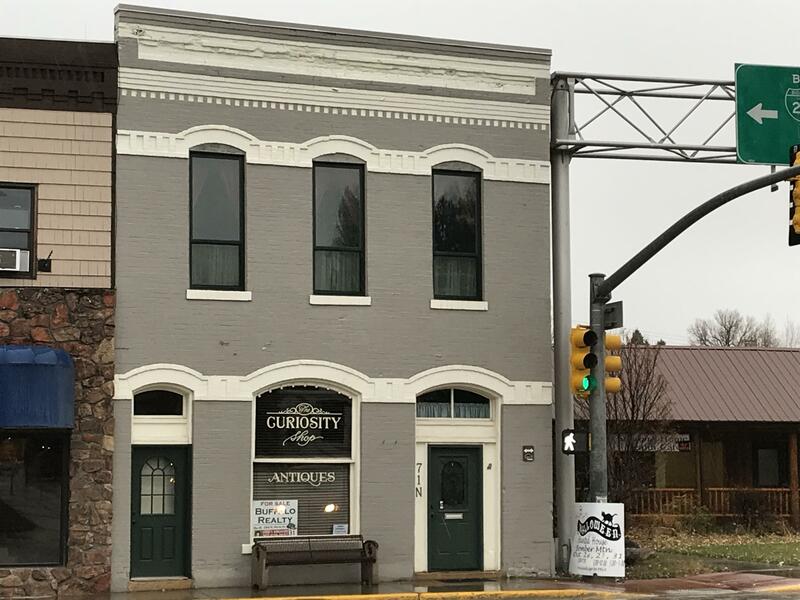 This commercial property is an opportunity to own a restored, historical building that is highly visible w/ an unobstructed view of the Big Horn Mountains! Large frontage windows on the main floor that allows great retail/office space. Here is your chance to own a true Wyoming treasure and immerse yourself in Sheridan' County's rich history. 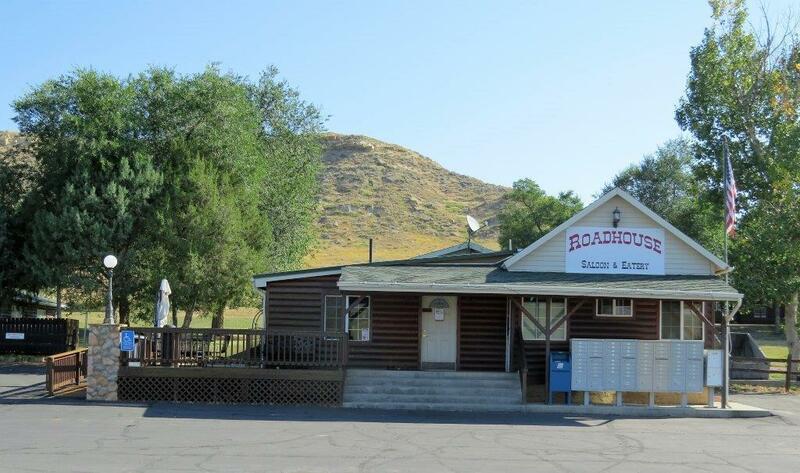 The Bighorn Smokehouse Building is home to one of, if not the oldest liquor licenses in Sheridan County. And the Bar, well that's a story all in its own. This historic bar was cut into pieces back east and brought to the Mills City depot via the railroad. 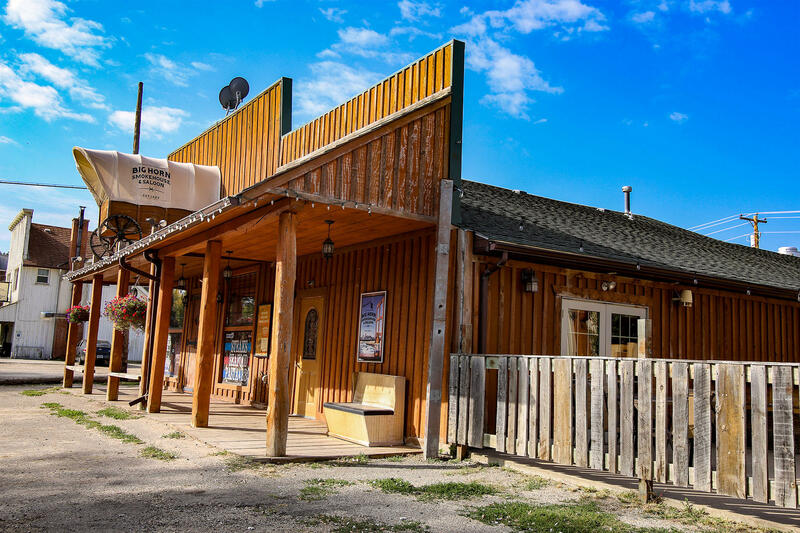 Here is your opportunity to own a piece of Sheridan County and have a great bar, restaurant, dance hall, post office and 2 homes. Many updates have been done in the past few years, please look at additional documents for details. All measurements are approximate. This building is in a great location of Buffalo. 1 unit is currently rented. 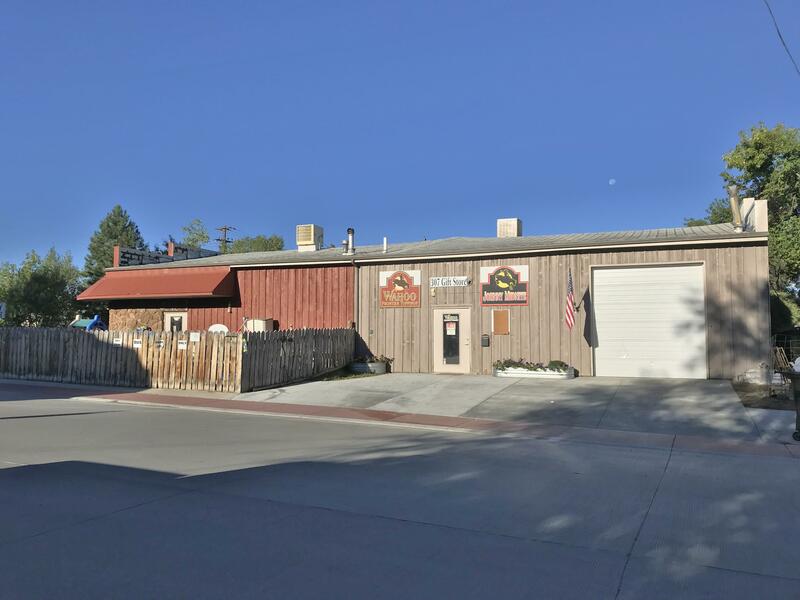 The other unit has a specialty food business, Wahoo Frontier Toppings & Johnny Midnite (Steak BBQ, Hot Sauces, Spice Rubs) Includes trademarks, non-compete, training, office equipment & some other equipment. Commercial kitchen is FDA certified.